This chapter investigates what it means to own and live in a manor when its use can be dictated to following generations many years after the death of the testator. The key trope for understanding this intergenerational dependence is that of “mortmain,” a juridical and cultural arrangement with an ancient European history. Former generations act far beyond the juridical inheritance arrangements, and through the manor and its emplaced family tradition and expectations, they influence present as well as future inhabitants. 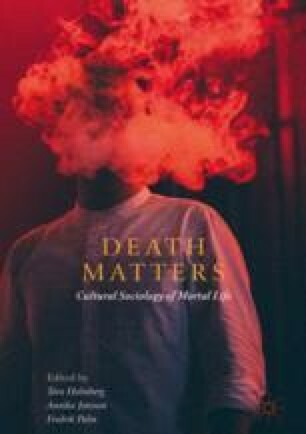 Developing the frame on symbolic as well as material aspects of kinship, place and class reproduction, this chapter suggests “material immortality” as a trope for understanding the effects of mortmain in rural upper-class culture—the prospect to live on beyond ones’ own death.